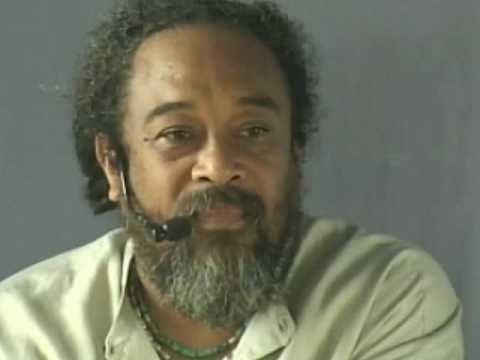 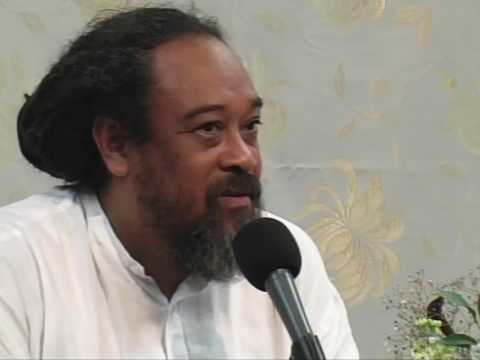 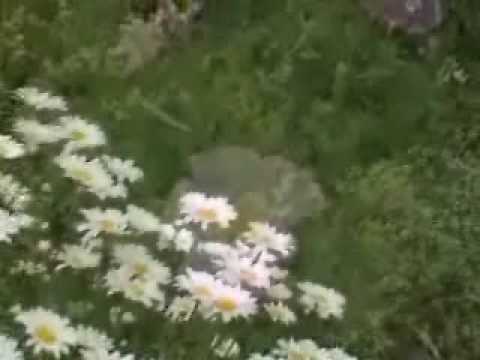 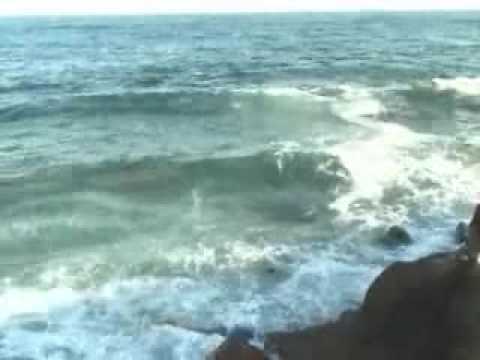 In this seven minute audio, Mooji points us to the sacred place within us and helps us to identify and remove all of the weeds of the mind. 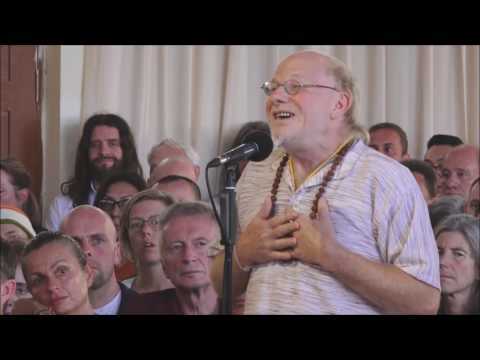 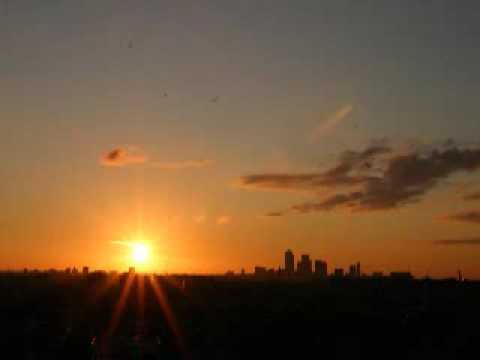 This audio can also be used as a great short guided meditation. 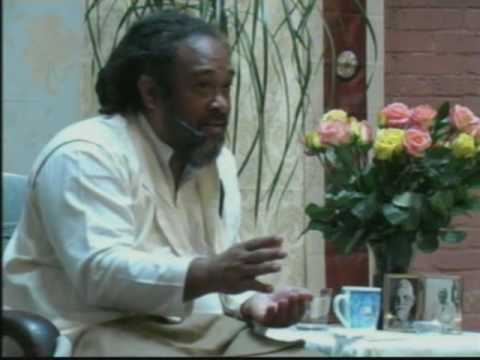 Thank you beloved Mooji !